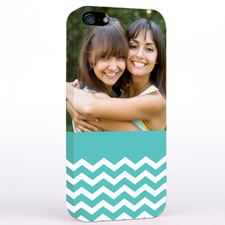 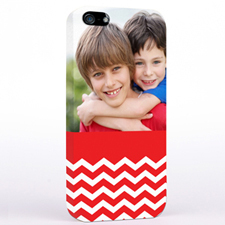 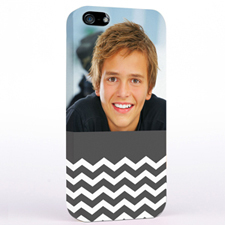 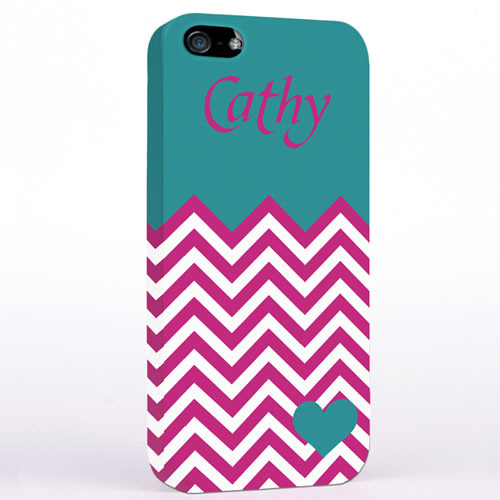 Protect your iPhone 5 with customized aqua turquoise chevron cell phone case. 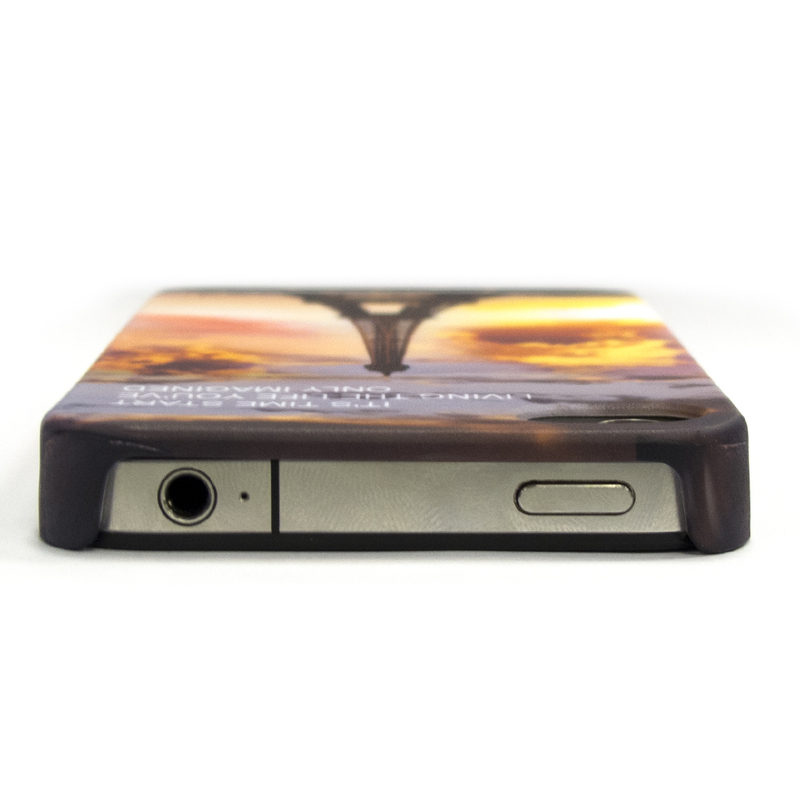 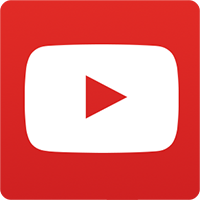 This custom hard shell plastic polycarbonate case covers the back and corners of your phone. 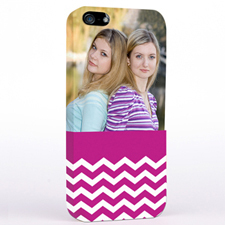 Print the text to personalize your own iPhone 5 case.